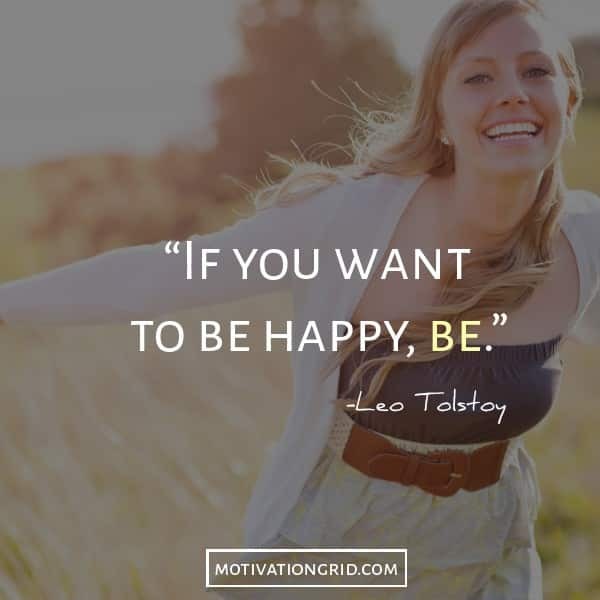 Leo Tolstoy one of the greatest novelists of the 19th century. 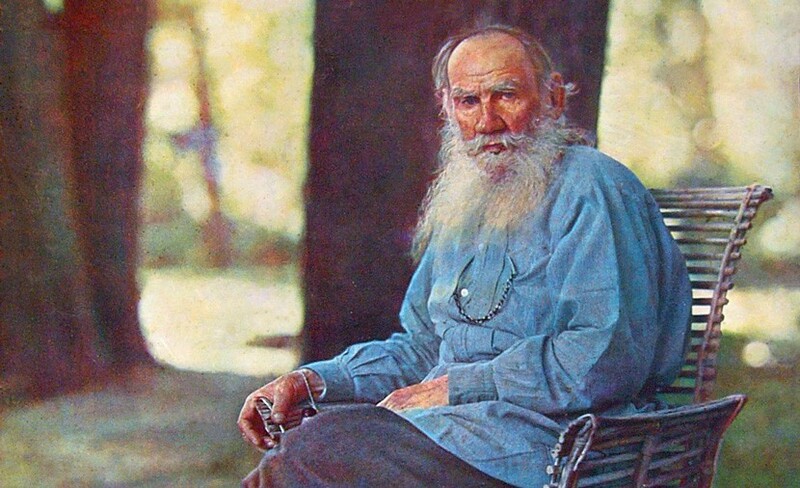 Leo Tolstoy wrote the acclaimed novels War and Peace, Anna Karenina and The Death of Ivan Ilyich, and still ranks among the world’s top writers. 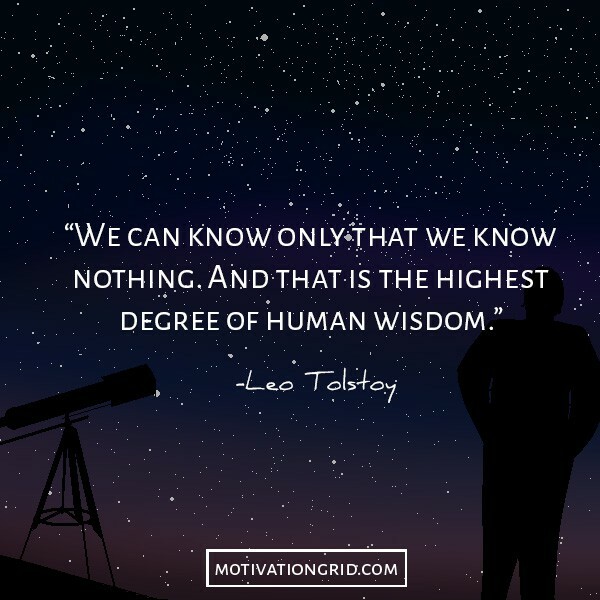 His novels are considered classics, and throughout the years he has said and written some really inspiring stuff – that’s why today I am sharing with you my favorite Leo Tolstoy quotes. 1. 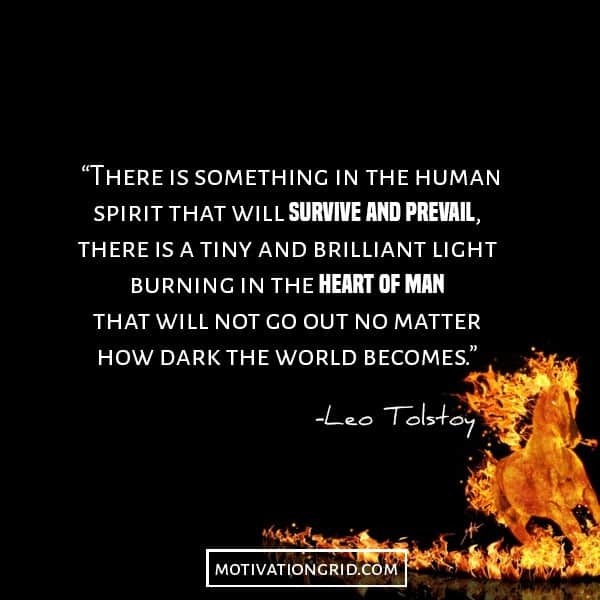 There is something in the human spirit that will survive and prevail, there is a tiny and brilliant light burning in the heart of man that will not go out no matter how dark the world becomes. 3. 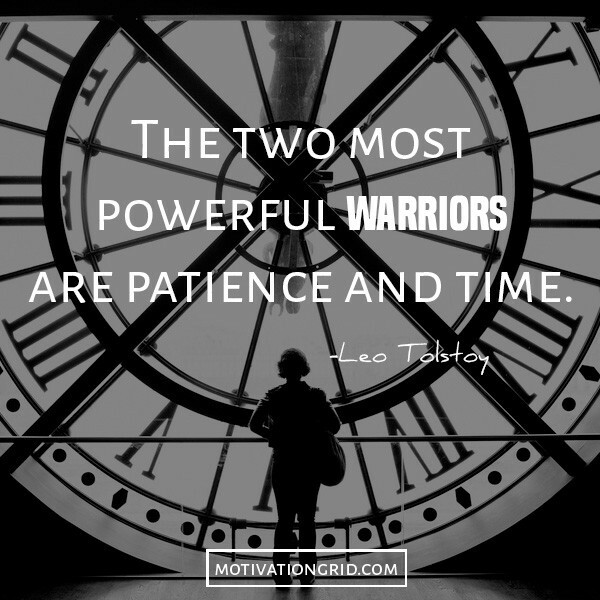 The two most powerful warriors are patience and time. 4. 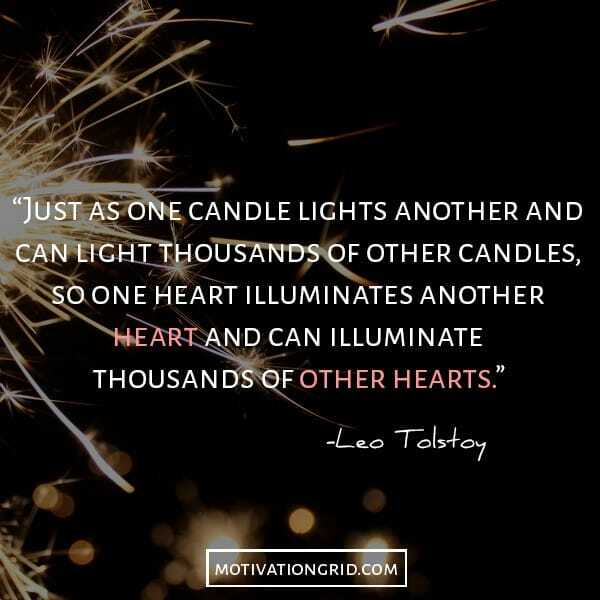 Just as one candle lights another and can light thousands of other candles, so one heart illuminates another heart and can illuminate thousands of other hearts. 5. 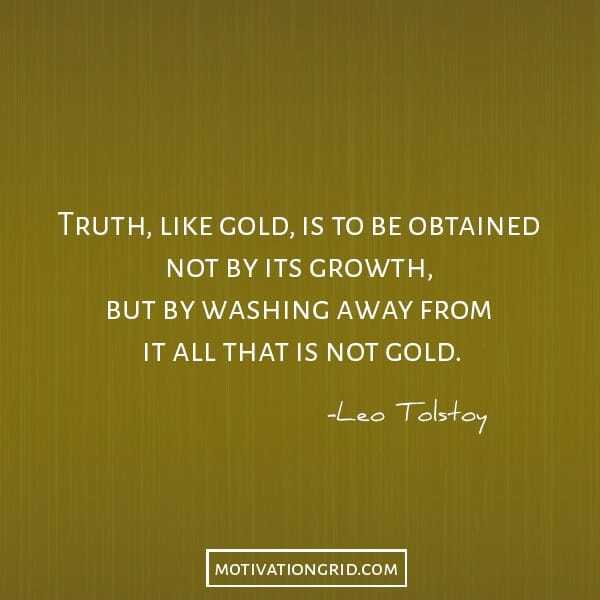 Truth, like gold, is to be obtained not by its growth, but by washing away from it all that is not gold. 6. 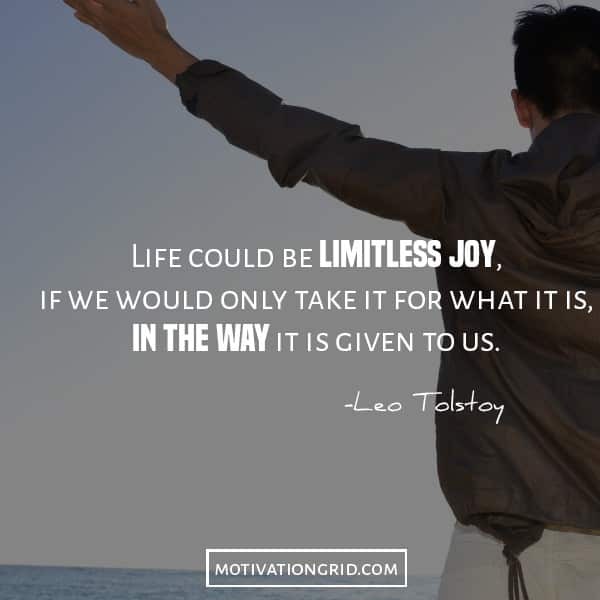 Life could be limitless joy, if we would only take it for what it is, in the way it is given to us. 7. 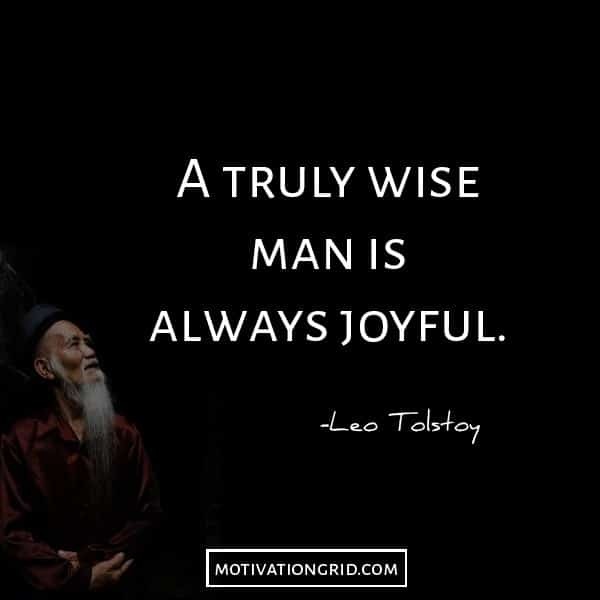 A truly wise man is always joyful. 8. 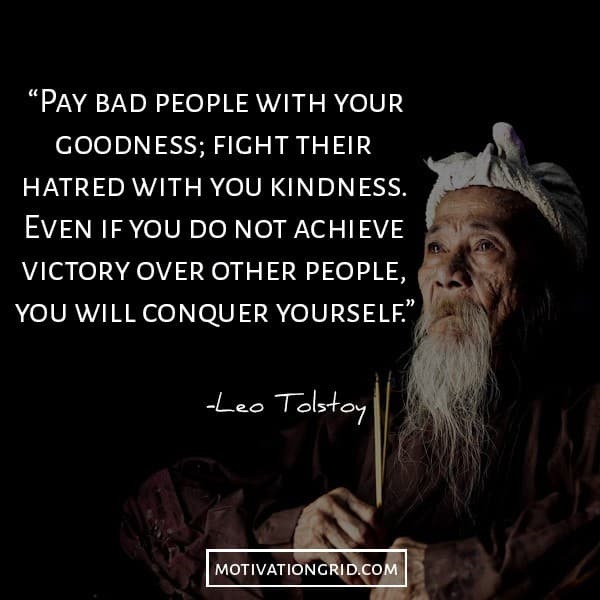 Pay bad people with your goodness; fight their hatred with you kindness. Even if you do not achieve victory over other people, you will conquer yourself. 9. 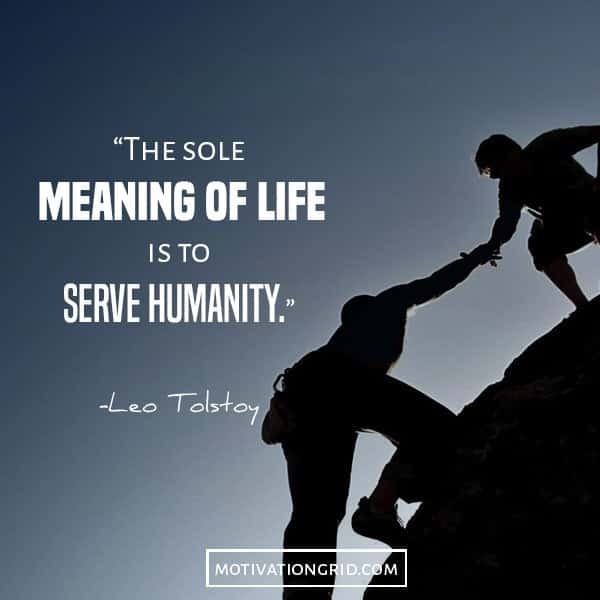 The sole meaning of life is to serve humanity. 10. 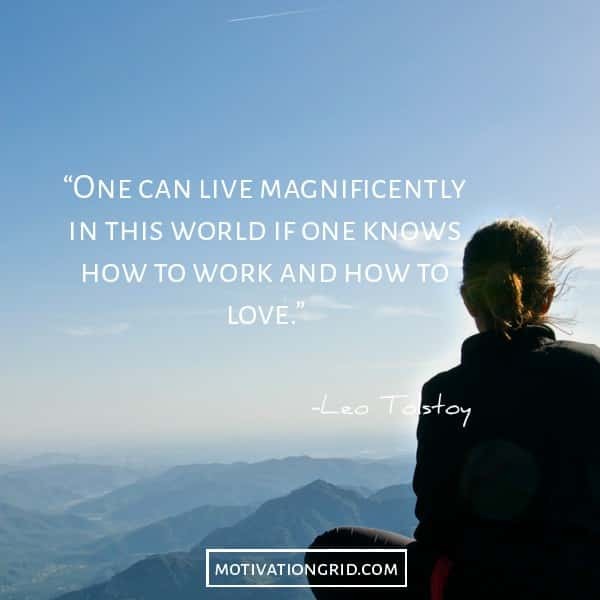 One can live magnificently in this world if one knows how to work and how to love. 11. 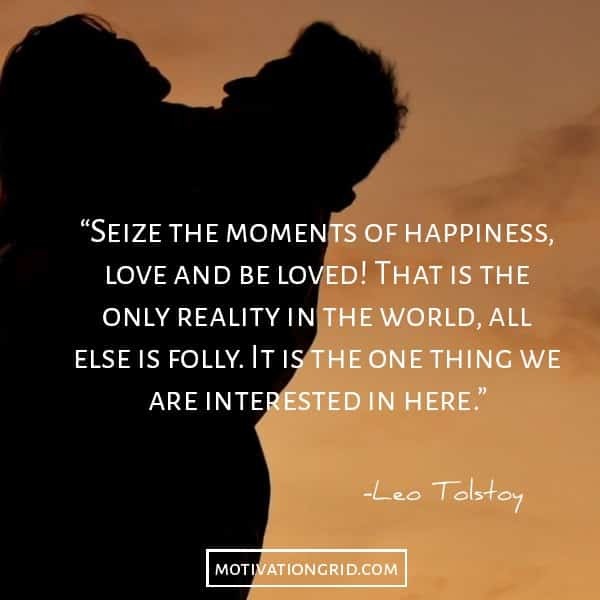 Seize the moments of happiness, love and be loved! That is the only reality in the world, all else is folly. It is the one thing we are interested in here. 12. 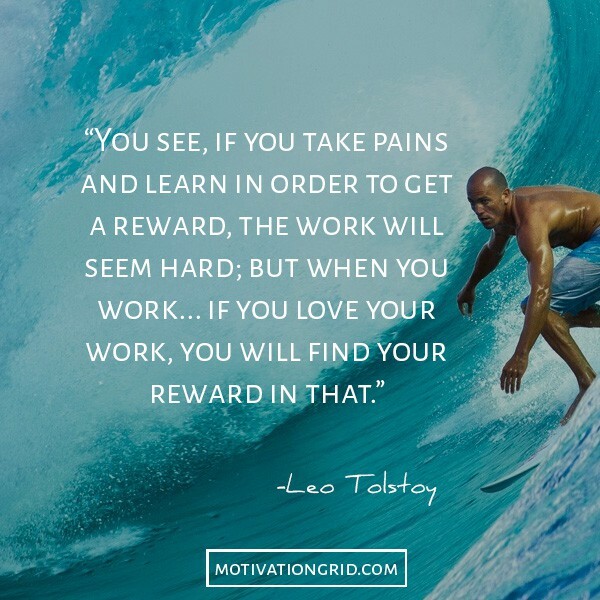 You see, if you take pains and learn in order to get a reward, the work will seem hard; but when you work… if you love your work, you will find your reward in that. 13. Freethinkers are those who are willing to use their minds without prejudice and without fearing to understand things that clash with their own customs, privileges, or beliefs. 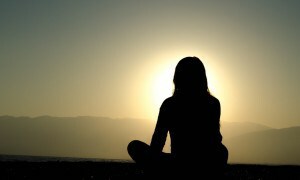 This state of mind is not common, but it is essential for right thinking. 14. 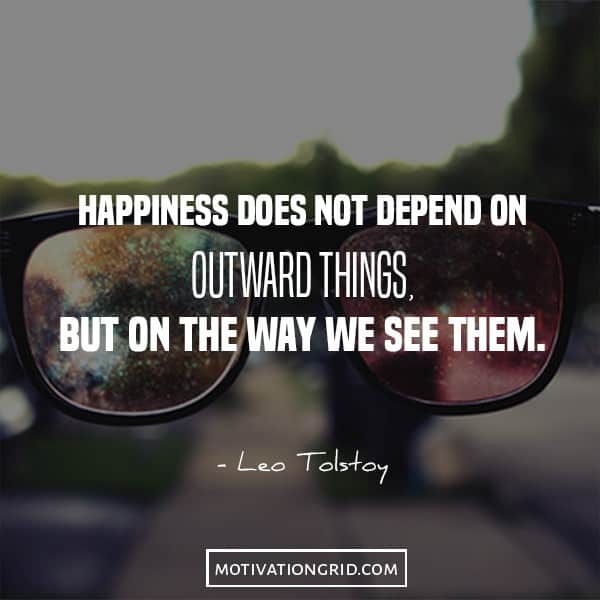 Happiness does not depend on outward things, but on the way we see them. 15. 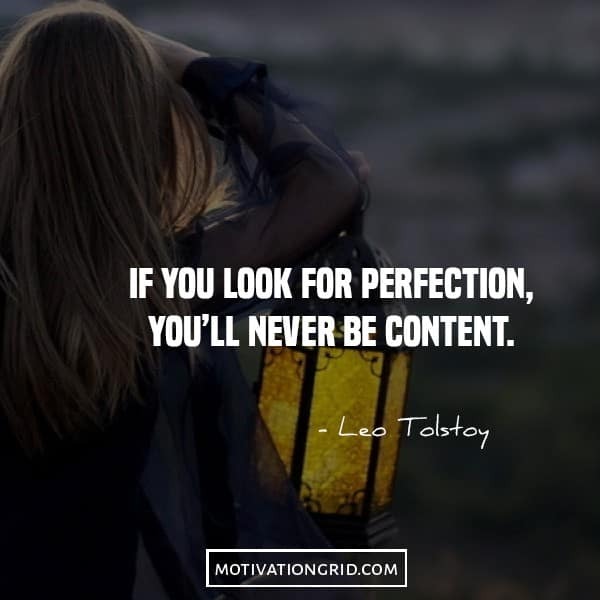 If you look for perfection, you’ll never be content. 16. 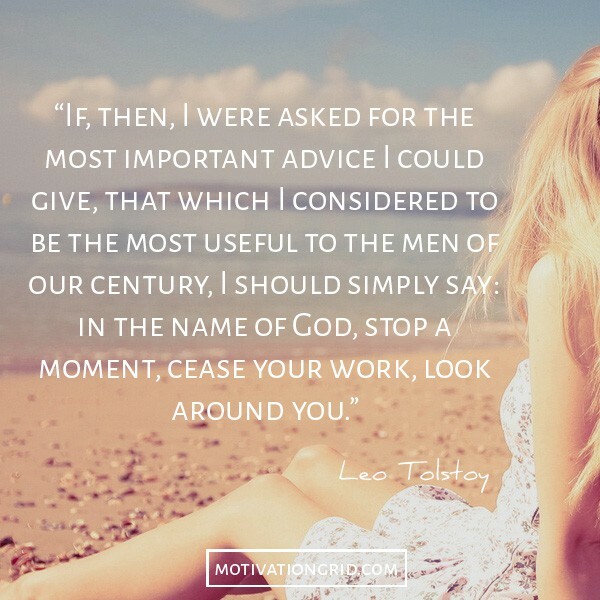 If, then, I were asked for the most important advice I could give, that which I considered to be the most useful to the men of our century, I should simply say: in the name of God, stop a moment, cease your work, look around you. 17. We can know only that we know nothing. And that is the highest degree of human wisdom. 18. 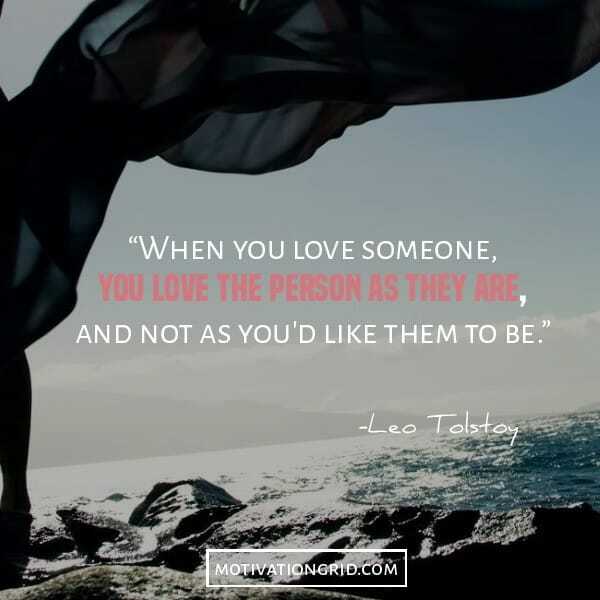 When you love someone, you love the person as they are, and not as you’d like them to be. 19. 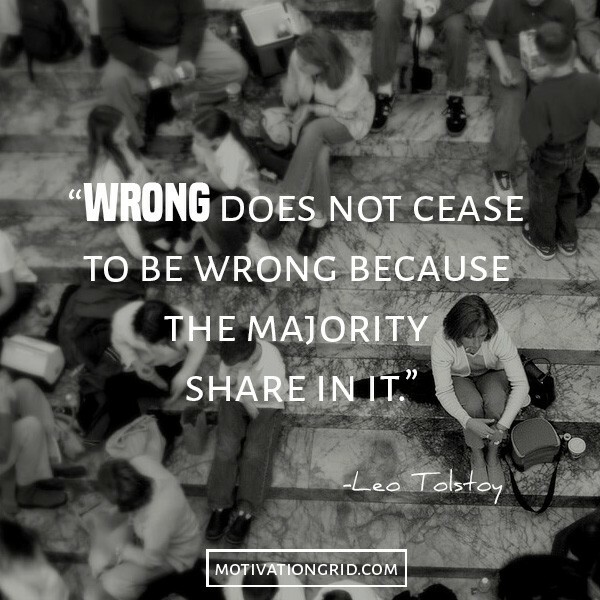 Wrong does not cease to be wrong because the majority share in it. 20. 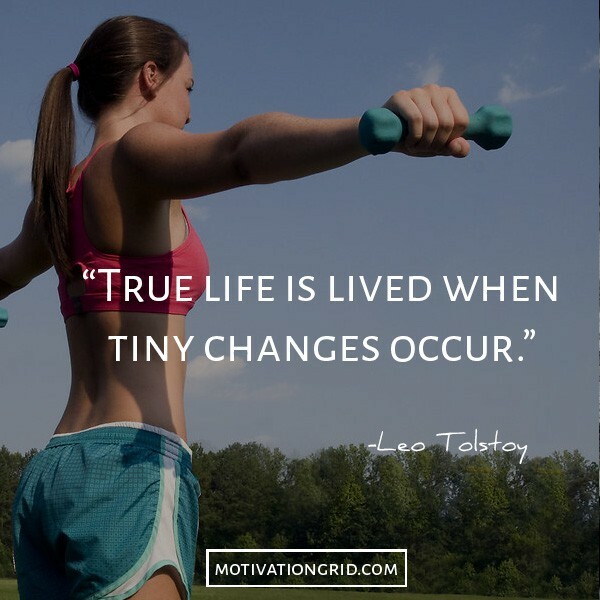 True life is lived when tiny changes occur. If you would like to see such quotes every day, I would highly suggest you to like our Facebook page. 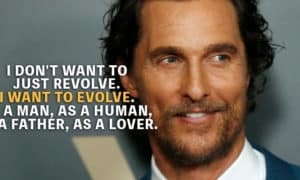 And I would like to ask the quote lovers, whose quotes would you like me to feature next? 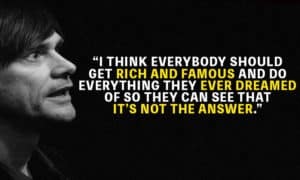 Please your thoughts in the comments below. Are You Living In The Present And Appreciating Life?